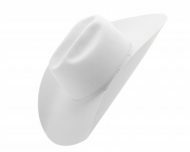 Receiving a Smithbilt “White Hat” in Calgary is an internationally known honour. 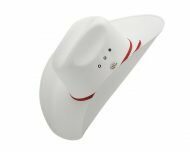 The family of oilman Bill Herron debuted the white hats made by Smithbilt in the Stampede Parade of 1947 and took the “best-dressed” prize with their matching black and white outfits, horses, saddles and bridles. 1948 became the first “White Hat” Stampede. 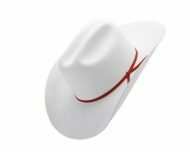 The tradition of being presented with a “White Hat” was started by the former Calgary Mayor Don MacKay in 1950 and is still a time honoured Calgary symbol of hospitality.